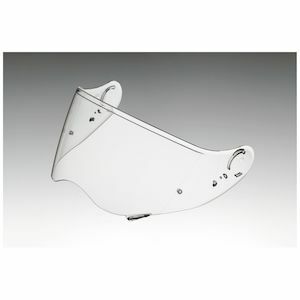 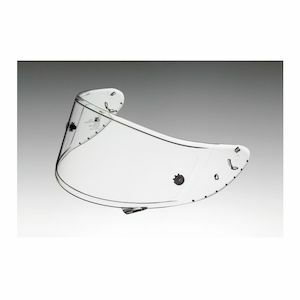 Shoei Helmet Face Shields come in a few different versions to match up with their different helmet models. 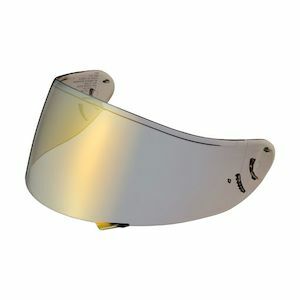 It's easy to block the sun as well as add a bit of style with Shoei tinted visors. 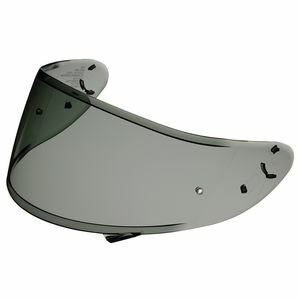 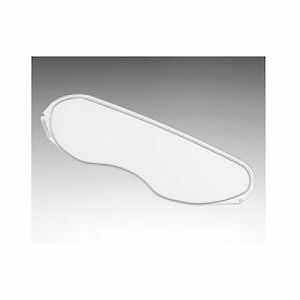 Add +3 cool points to your helmet with a Shoei mirror visor. 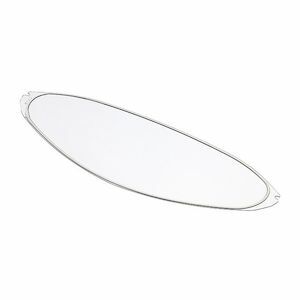 Its reflective surface will leave everyone wondering who is that cool guy with the bike. 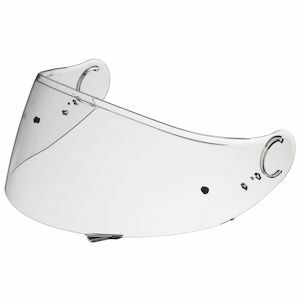 Shoei replacement visors can add more functionality with racing tearoffs to keep your vision clear coming out of turn 2 and Pinlock lenses to keep your vision fog free during a chilly weather ride. 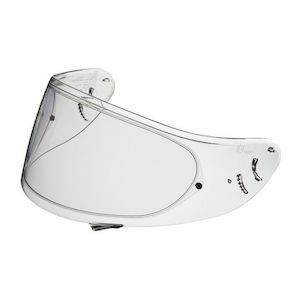 There is even a Shoei helmet visor that darkens when exposed to sunlight so you can keep on riding without having to swap to a darker face shield.